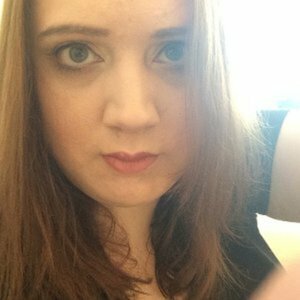 Lizbeth is one of the panelists on the award-winning podcast Verity! podcast. She also appears co-hosts Hammer House of Podcast with Paul Cornell. 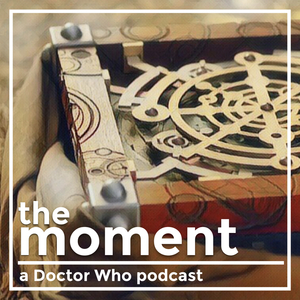 Lizbeth joined us on Season 1, Episode 7 of The Moment to discuss a moment from Hell Bent. Follow her on Twitter @LMMyles. Lizbeth Myles has been a guest on 1 episode.